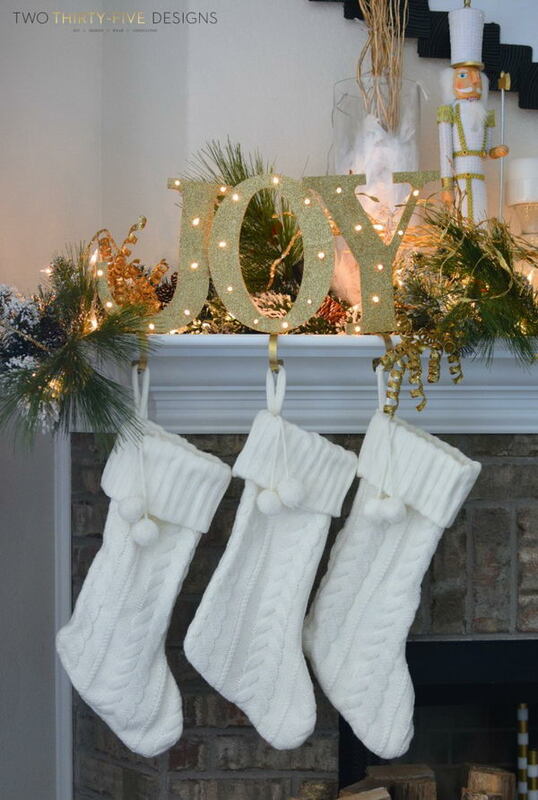 Stockings are a big part of Western Christmas tradition. 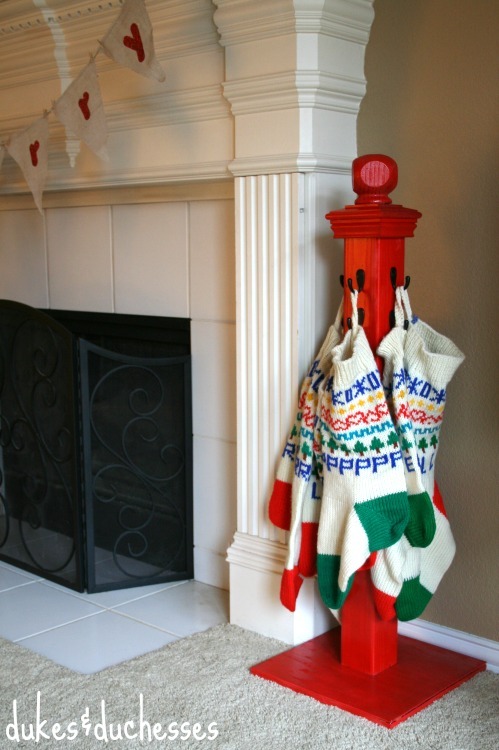 While Santa Claus tends to leave most large presents under the tree, it is a habit for families to hang their stockings by the fireplace and exchange small gifts through them. 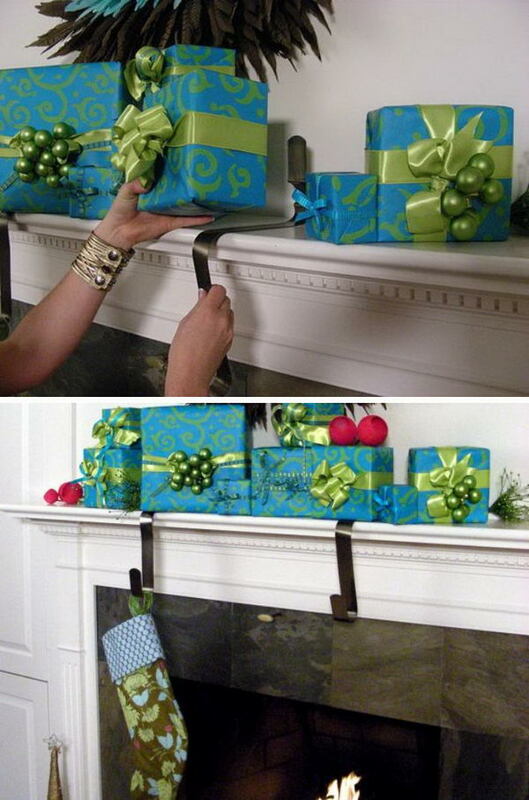 Fireplaces don’t usually come ready with hangers though, and some people don’t even own a fireplace or a mantel at all. 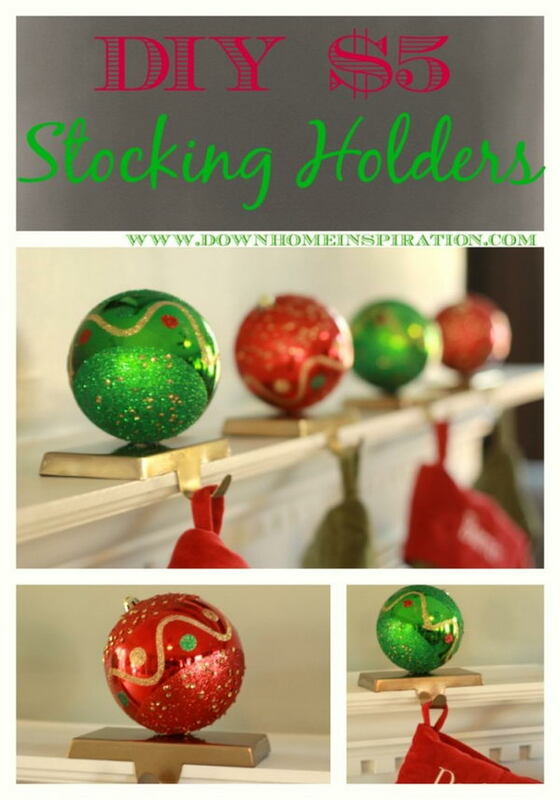 That doesn’t mean they don’t want to or can’t hang their stockings like everyone else. 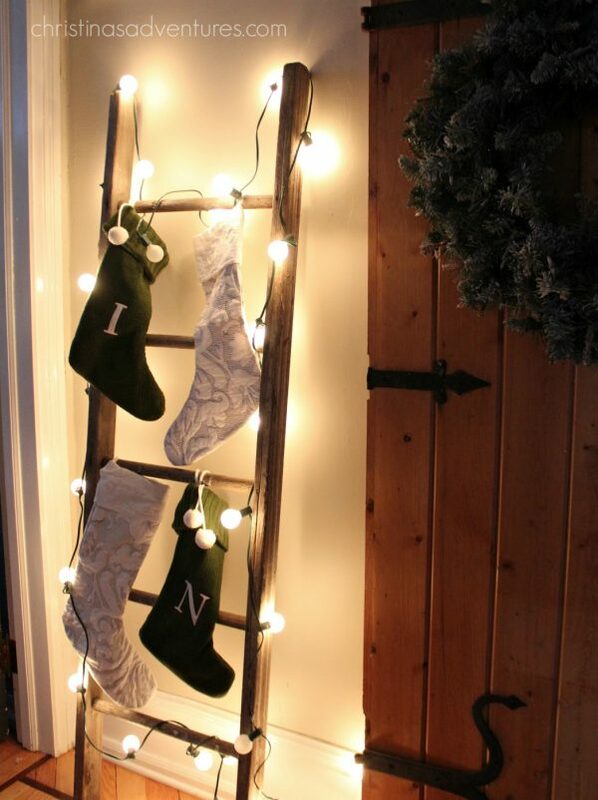 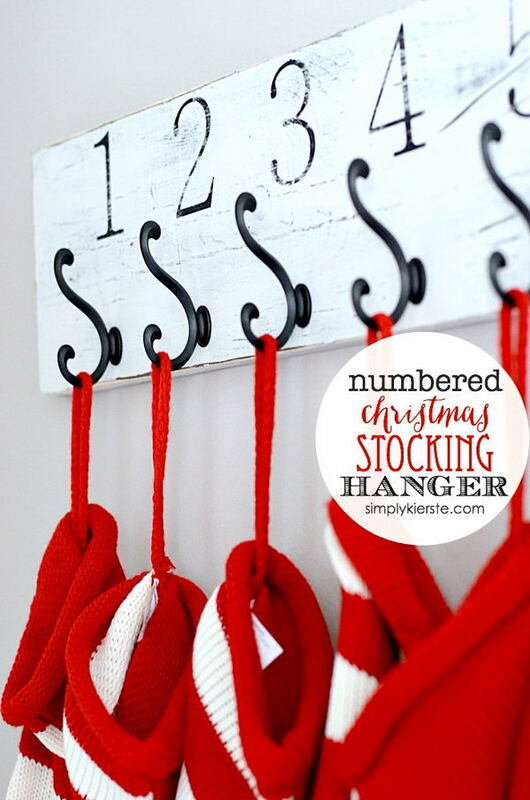 If you’re in a situation where you would like to hang some stockings for Christmas but have no idea where or how to do it safely and in a cute manner, we are here to help you, because this article is all about hanging stockings in the most unique ways. 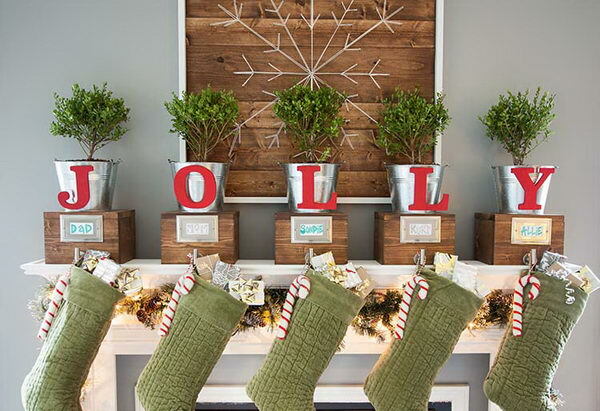 All of these projects are DIY, so you may want to get ready for some work, but other than that, we can guarantee you will absolutely find something that works for you here. 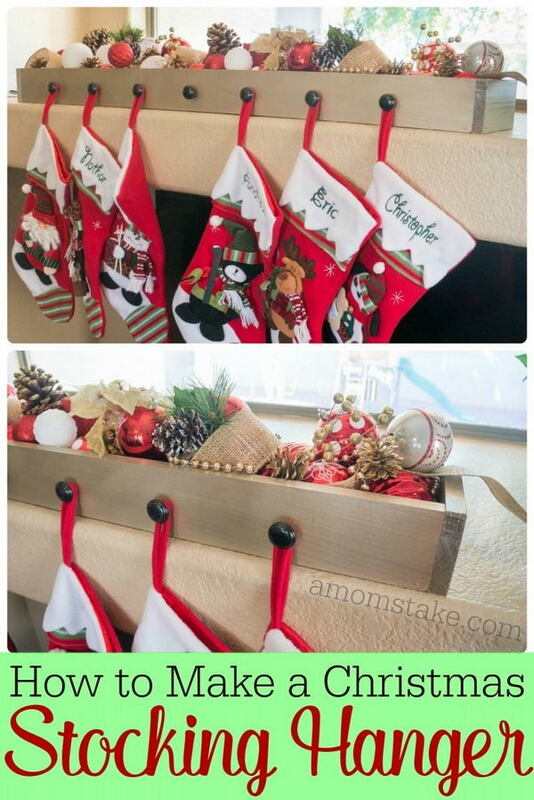 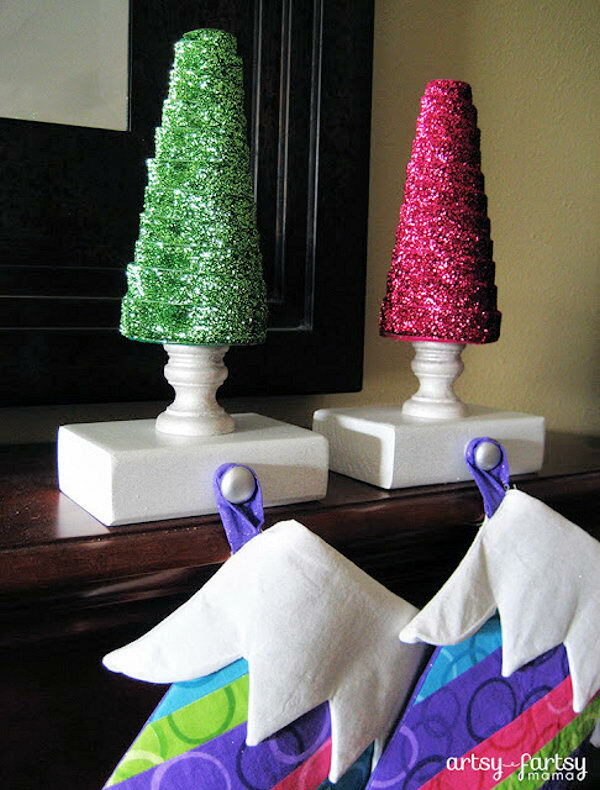 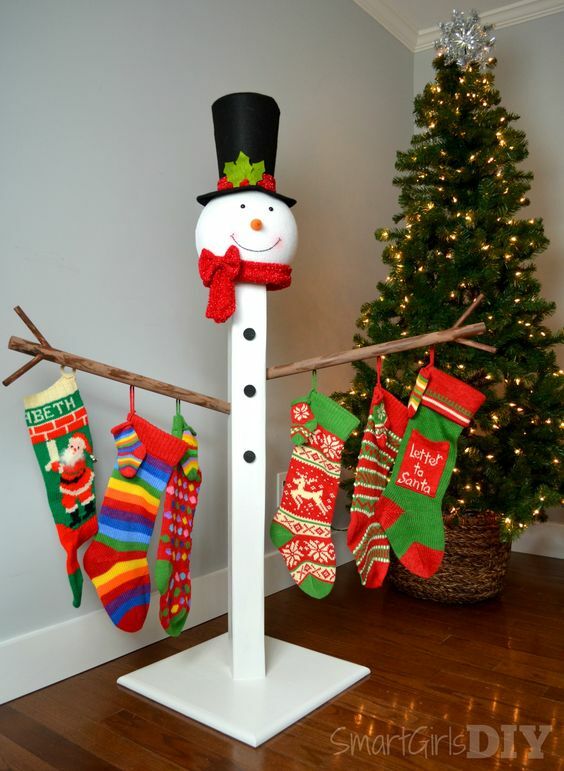 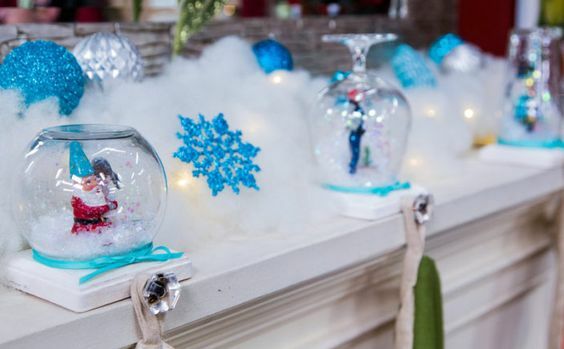 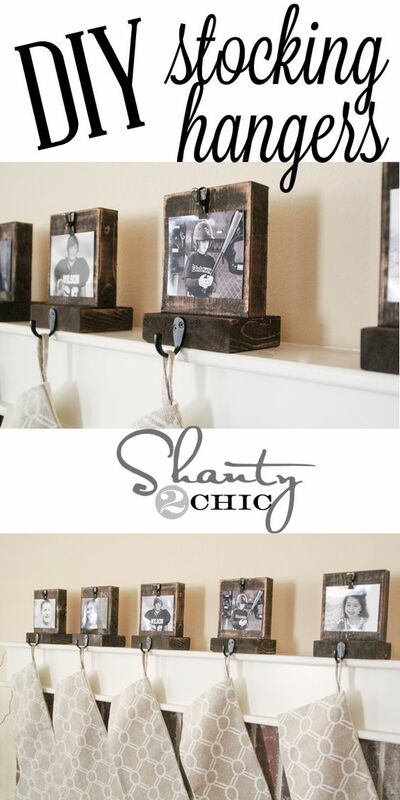 Continue reading to learn about these DIY Stocking Holders For Christmas Decoration and then be quick to choose your project, because Christmas is right around the corner! 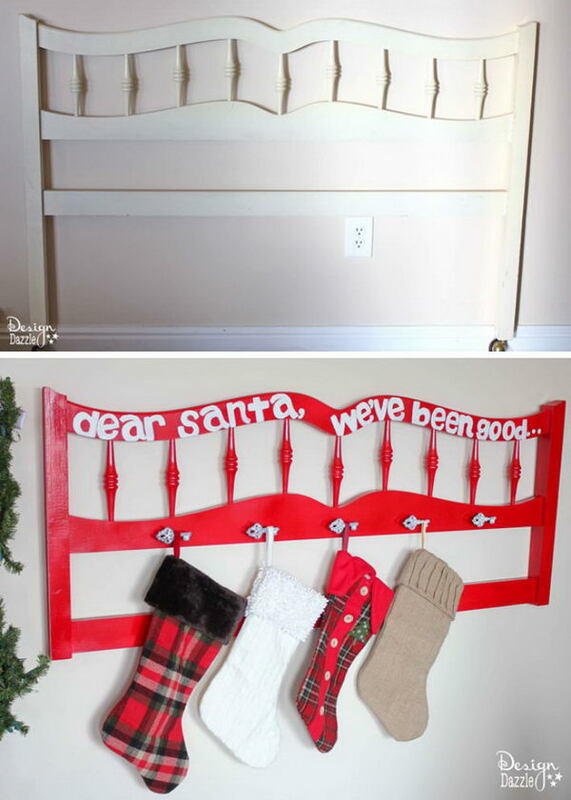 This stocking holder is another large piece of wood painted white and then decorated with a quote, which was written in red this time. 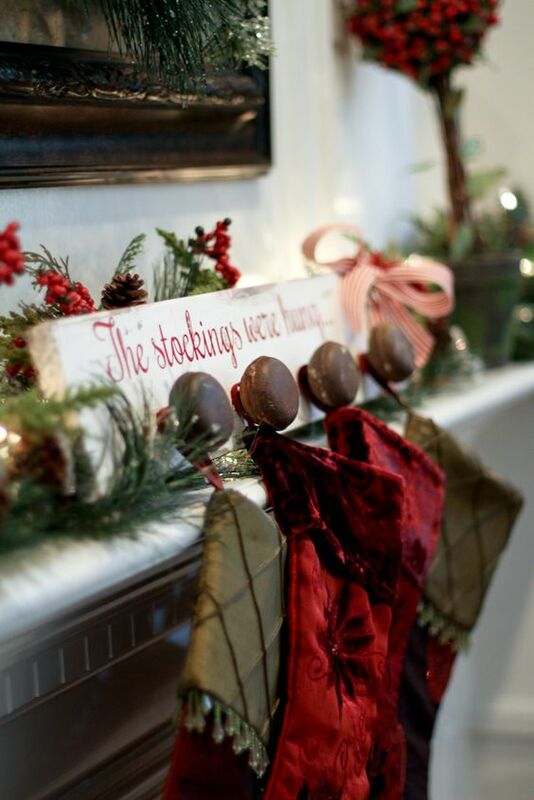 It was placed on the mantel and features large knobs at the front for the stockings.